Maria hates my push-ups analogy for our games but I think it is totally accurate. No one’s entire workout consists of push-ups. However, just about every athlete does push-ups at some time or another. Just about everyone can do push-ups. 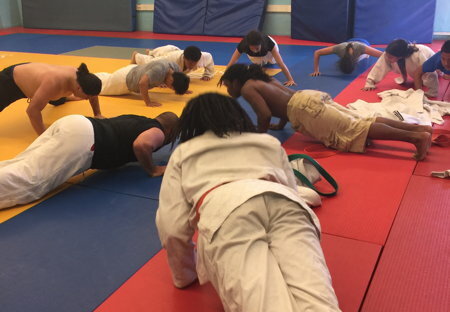 Maybe not equally well or an equal number, but I have my beginning judo students do push-ups and I do them myself sometimes. You can drop and do a few push-ups in lots of places – in your bedroom when you wake up in the morning, in the living room when there is a commercial on Battle of the Network Stars, in your hotel room, while waiting for a plane. 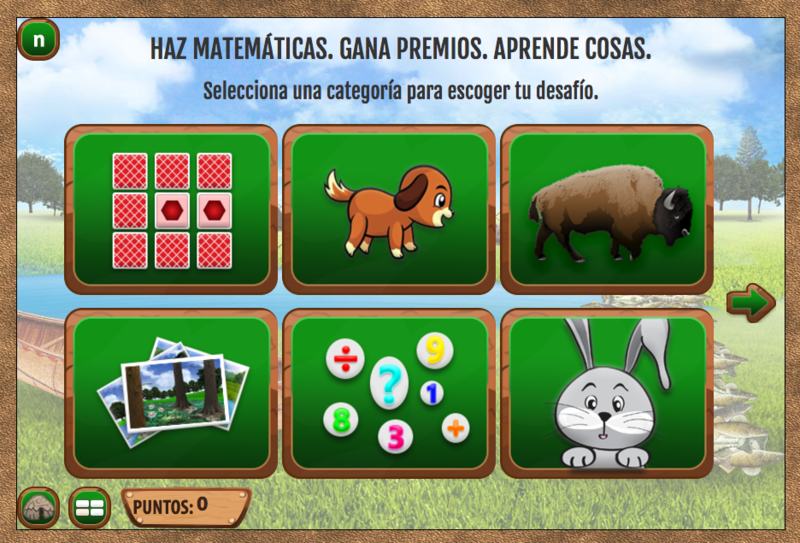 Whether it is Fish Lake or Forgotten Trail on your computer, Making Camp or Making Camp Bilingual on your iPad, you can pop open one of our games and do a question or two. Your kid in the back seat can buy a dog, dog food and a water dish with the points earned by doing multiplication problems. You can use the points from history videos to trade for items to outfit your wigwam. While dinner is cooking (or, in my house, being delivered) your fifth-grader can play a level in Forgotten Trail and learn about kilometers versus miles with Angie and Sam as they wander into Canada. 7 Generation Games keeps your brain from going flabby and starts to build up those blocks of knowledge in your kids – what’s ‘indigenous’ mean ? Is 4/5 the same as 8/10 ? What’s a marten? How do you say ‘magnet’ in Spanish? Just like push-ups every day will keep your body in better shape, our games now and then will do the same for your brain.